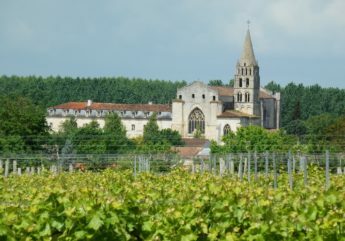 The former province of Saintonge, which Cognac and Cognac Country were part of, has an infinite patrimonial wealth. 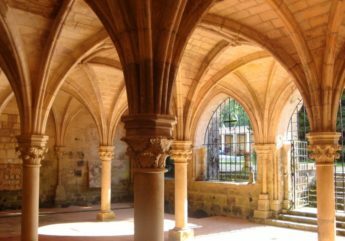 Situated on a secondary path leading to Santiago de Compostella, witnesses of the great faith which led the Middle Ages and this region , numerous romanesque churches in the vineyard and abbeys attract the walker. 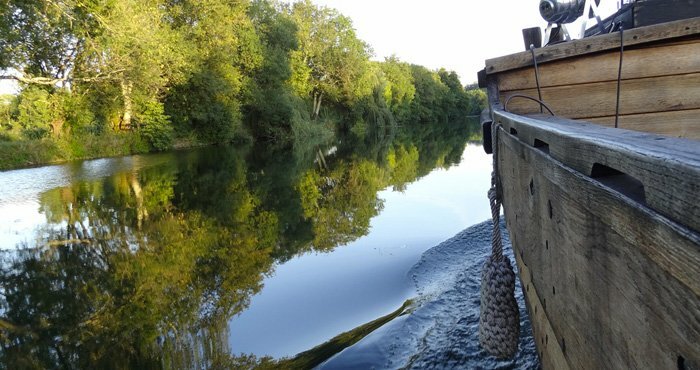 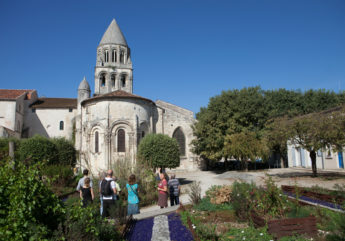 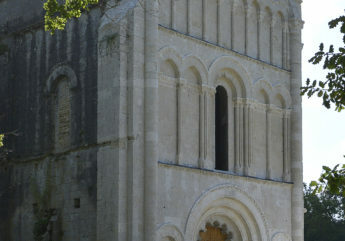 We invite old buildings lovers to follow the Churches of the vineyard’s circuits selled in the tourist board of the Destination Cognac to discover the exceptional color of romanesque churches lighten by the sun.